Megan Gale posts gym selfie, still looks amazing. Model and all-round gorgeous human being Megan Gale paused mid-workout to upload a photo of herself exercising. 5 beauty products to steal from your baby. But facial aspersions aside, the 39-year-old mum-of-one wasn’t showing off. She was just letting her followers know how she fits in exercise around her seven-month-old son, River. “Getting my sweat on while little man is snoozing, gotta fit it in while you can," Gale captioned the photo. Megan Gale on juggling her fitness and beauty with a brand new baby. We&apos;d also recommend sleeping, showering, catching up on important viewing like The Bold & the Beautiful, hitting the caffeine, or dousing your hair in dry shampoo while your little one sleeps. 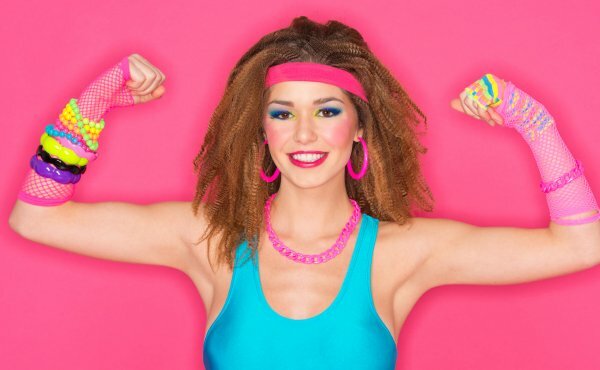 Since Megan has just significantly lifted the post (and during) workout bar, here are our best tips to leaving the gym looking like a human. You&apos;re welcome. 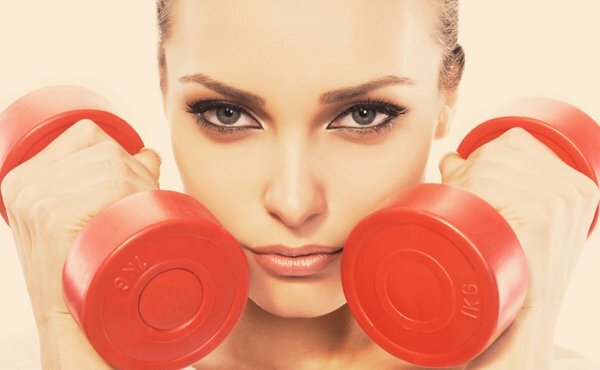 Our best ever post-gym makeup tips. On a scale of 1 to Megan Gale, how do you look when you leave the gym?